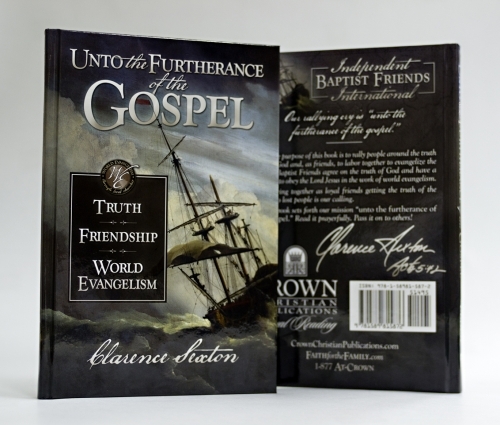 Baptist Friends agree on the truth of God and have a passion to obey the Lord Jesus in the work of world evangelism. Read it prayerfully. Pass it on to others!